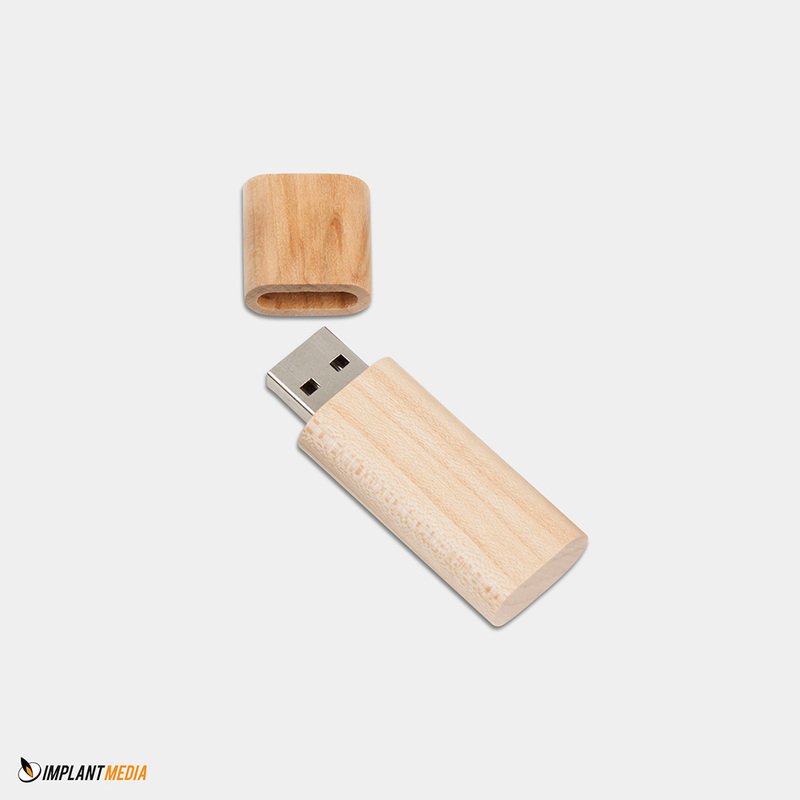 Flash back to bulk USB drives - iusb - Promotional USBs like no other. - iusb - Promotional USBs like no other. The most obvious one being their size as the actual circuit board holding the memory chip inside a USB drive is very small. more easily transported than a Blu-ray DVD in a case. They can be fixed to key rings or stored in a small slot in a briefcase where they take up little room. The versatility of the bulk USB device interface is also a major plus. The smaller micro-B plug bulk USB interface can be used allowing the flash drive to be connected to a phone or tablet. With phones and tablet data storage capacities increasing rapidly with advancing technology, coupled with the fact that more and more consumers are using these devices due to their convenient size rather than a laptop or desktop PC, the micro-B plug USB interface is fast becoming the most popular type selected when consumers order large numbers of USB drives. As previously mentioned, the more bulk USB drives that are ordered, the cheaper the unit cost becomes and because very large amounts of data can be transferred to the bulk USB devices very quickly, they are set to overtake discs as the media of choice when companies need to transfer large data files to potential customers, existing customers or to staff working within the company. Not sure what you’re after?